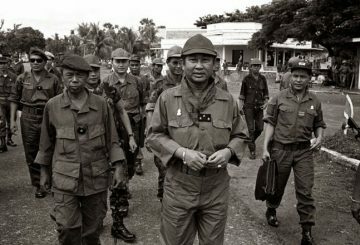 Did KR commit genocide against the Cambodian national group? 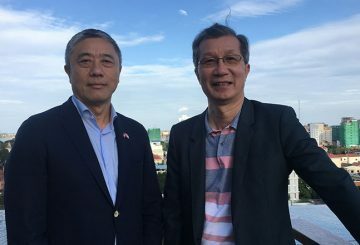 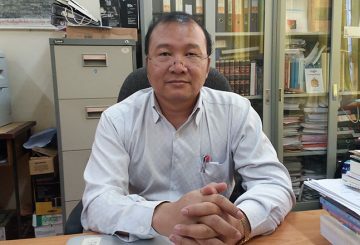 An important judicial opinion was issued late last month by a Cambodian judge of the ECCC Trial Chamber, making a valuable contribution to a debate of international significance. 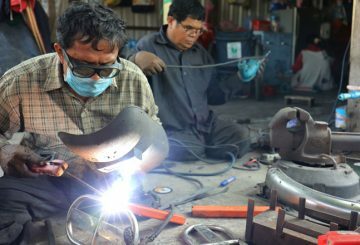 According to the government, people living with disabilities make up two percent of the Kingdom’s workforce. 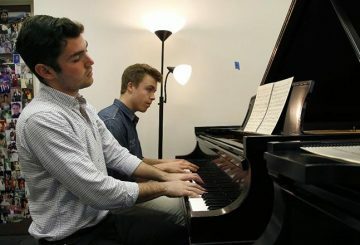 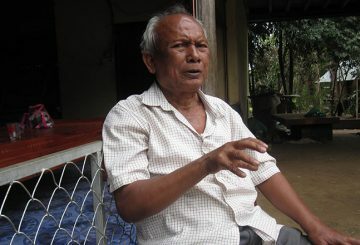 Theam set aside his life in France and journeyed back to Cambodia – a place he once fled from for more than a decade. 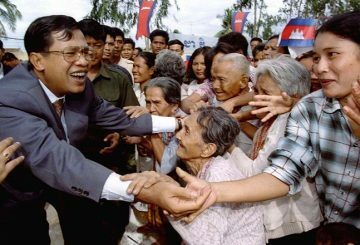 He got reunited with those he had left behind and took part in rebuilding the country through his arts. 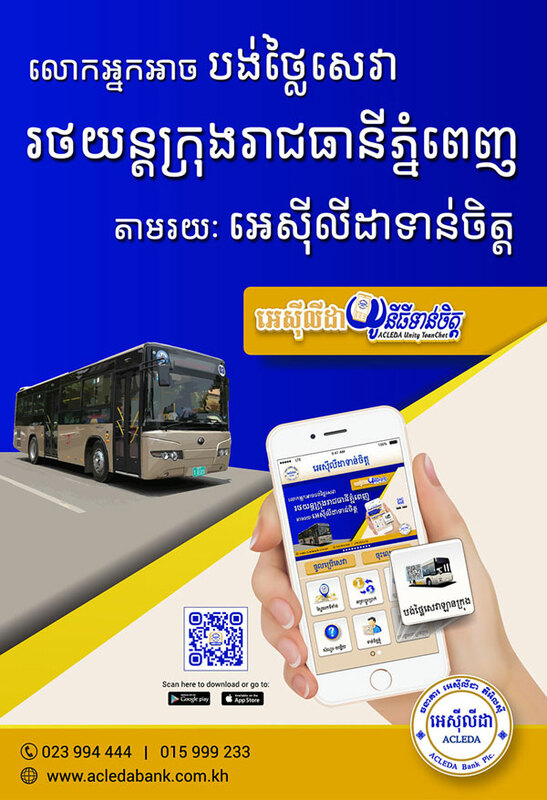 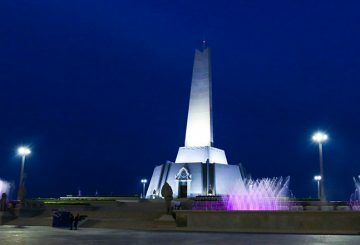 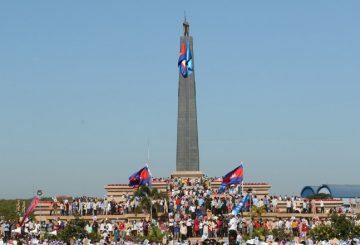 If the genocide did not happen, would Phnom Penh city be on par with Singapore, Bangkok or Kuala Lumpur? 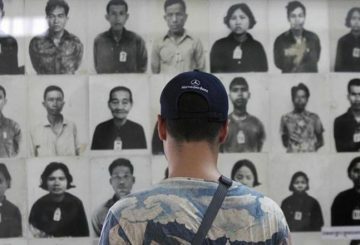 Without the genocide survivors, Cambodia would lose all that is required to be a nation. 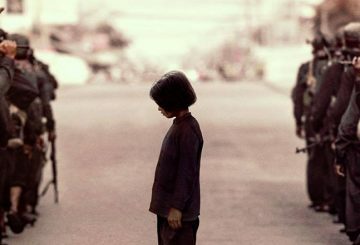 But remembrance itself is questionable, as it could be interpreted differently by different generations. 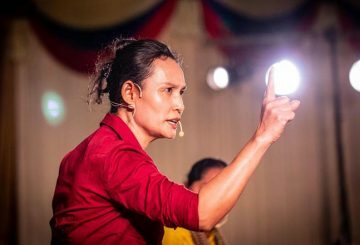 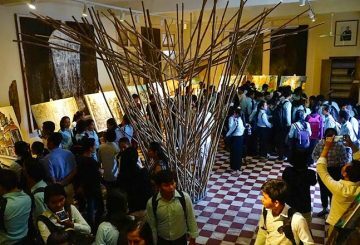 On Friday, 11th January, approximately 200 people gathered at the National Institute of Education Phnom Penh to watch the performance organised by the Amrita Performing Arts: “Breaking the Silence”. 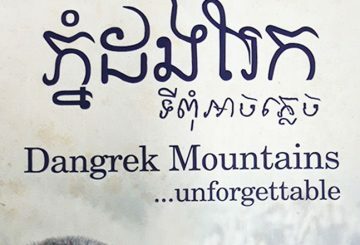 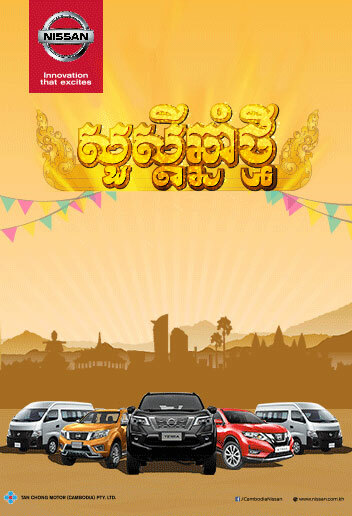 The Kingdom’s music lovers are in for a rare treat this month with live performances of Garuda’s Song, a musical composition telling the story of Cambodia’s rich musical heritage. 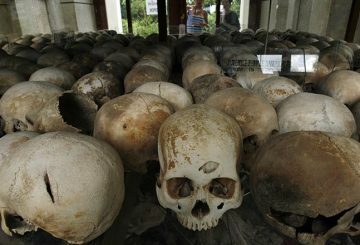 The archaeology department will soon catalogue remains of Khmer Rouge victims. 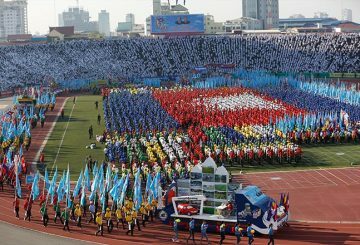 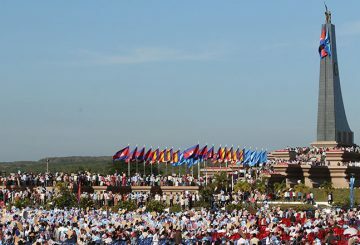 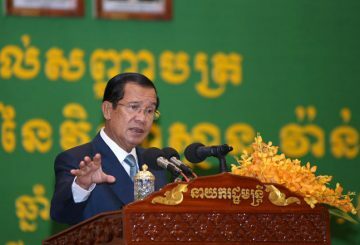 The government will today mark the 40th anniversary of the January 7 Victory Day, the turning point of war between the Khmer Rouge and the Vietnamese-backed forces of Prime Minister Hun Sen in 1979. 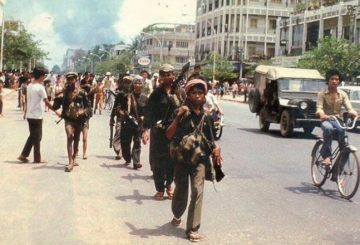 Exactly 40 years ago today, the Kampuchean People’s Revolutionary Armed Forces and Vietnamese soldiers entered Phnom Penh and successfully captured the capital. 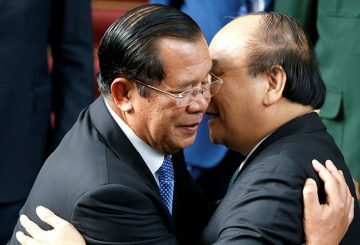 There has been an ebb and flow in Cambodia’s relations with Vietnam, 40 years after Vietnamese troops helped ‘liberate’ the country from the yoke of the genocidal Khmer Rouge, writes Cheunboran Chanborey. 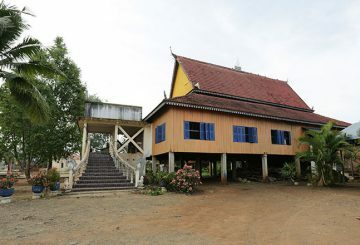 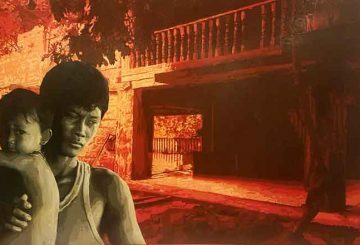 Although present-day Cambodia is so much different than what these evacuees recalled, a huge portion were still deeply scarred to the point that they wish to close the whole Cambodian chapter altogether. 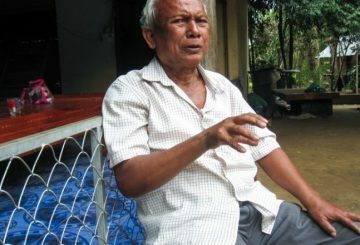 In the wake of a split decision on whether or not to prosecute former Khmer Rouge official Meas Muth, the former Navy Commander yesterday said that he was just a small officer in the regime and cannot be held accountable for the atrocities committed under its rule. 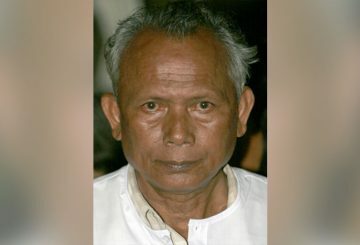 Despite being well known as educationist, doctor and successful businessman in Cambodia, Dr Mengly J Quach has had his share of tragedy and troubles during the Khmer Rouge regime, which he has rarely shared to the public. 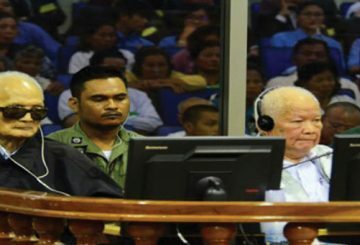 Judges prompting Meas Muth case should be transferred to the Pre-trial Chamber. 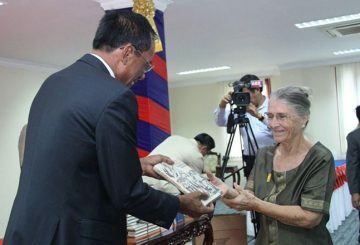 A joint closing order against Meas Muth to be expected before next year. 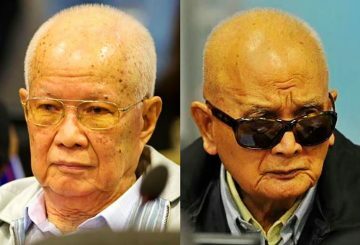 The UN-backed Khmer Rouge tribunal on Friday convicted two surviving Khmer Rouge leaders – Nuon Chea and Khieu Samphan – to life imprisonment for genocide in case 002/02. 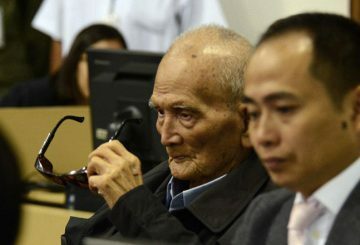 The trial chamber of the Khmer Rouge Tribunal was packed when the sentence in case oo2/02 was pronounced – Khieu Samphan and Nuon Chea were both sentenced to life imprisonment. 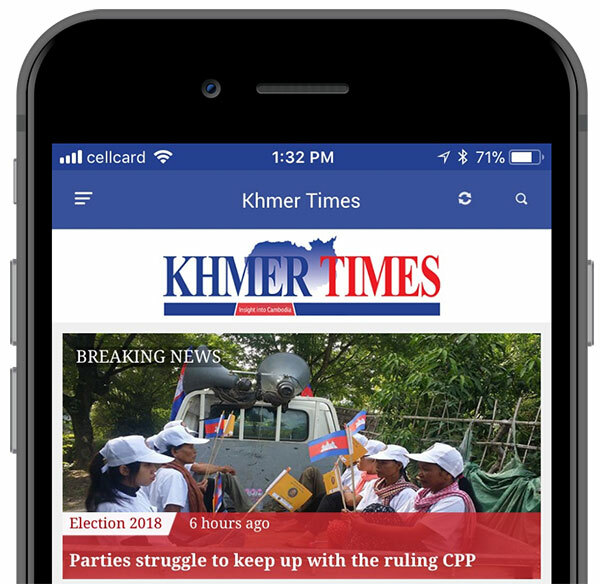 The Extraordinary Chambers in the Courts of Cambodia will today announce the verdict for case 002/02 regarding the roles of Nuon Chea and Khieu Samphan in the Khmer Rouge regime, ECCC spokesman Neth Pheaktra said yesterday.